Mitchel Davidovitz — experimental, sound art, sound collage is a photographer, videographer, and sound engineer from Chico, California, US. 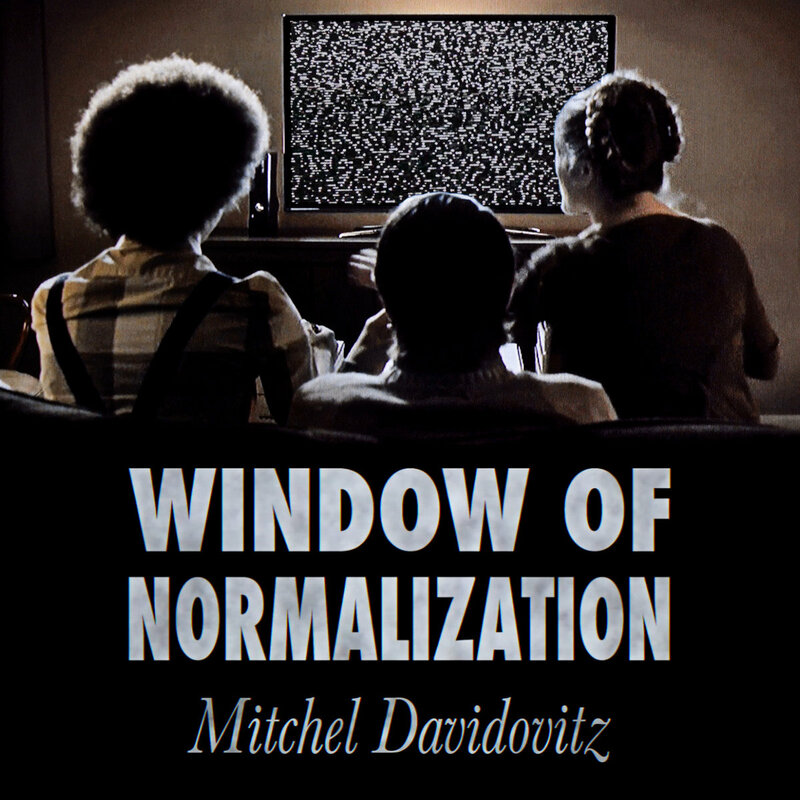 Window of Normalization – A Musical and Photographic Exposition Created Solely with Sounds and Images Captured from Live Television. It is an exploration of the current televised mass media system in the United States. Between July 31 and August 8, 2013, Mitchel Davidovitz watched 34 hours of live television. This is the most unordinary music that I`ve heard. Great work Mitchel! It`s not for everybody, not for sale, but really interesting and unique.